Thank you for very insightful and hilarious listen! Avoid when eating and not for the faint hearted or squeamish. 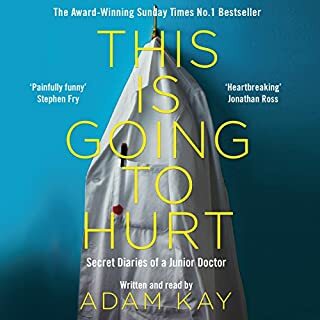 A fantastic story of many incredible women. 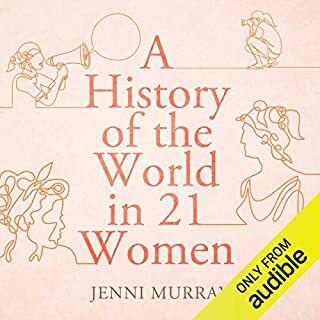 Jenni tells a wonderful story of herstories, I really enjoyed this book, it was easy to listen to as you can take it a chapter at a time so can pick it up even whilst inbetween other books. Bringing hope to your day! 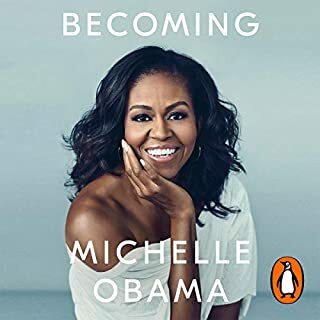 Such an inspirational book, a fascinating insight to the life of a First Lady. A story to remember forever.